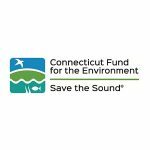 The Treasure Island Sailing Center is a non-profit organization whose purpose is to improve our community and the sport of sailing by providing access, facilities, and sailing instruction to people of all socioeconomic backgrounds, skill levels, and physical abilities. 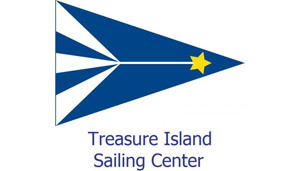 Treasure Island’s Set Sail Learn (SSL) provides an experiential learning opportunity to every 4th grader in the San Francisco Unified School District by opening a door to the San Francisco Bay and the world of sailing, while using hands-on lessons to teach 4th grade core standards. 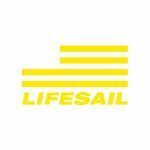 The program enables San Francisco’s youth to experience lasting academic benefits and life-long learning through the sport of sailing and science. The lessons and activities in SSL allow 4th grade classes to explore how their interactions with the San Francisco Bay through two science curricula.